Reception: Days Hotel 4345 Genesee Street, Buffalo NY 14225. Shuttle service from hotel to lounge. Press interviews will be available: 2-6pm, with the exception of the 4pm Official Ribbon Cutting Ceremony. 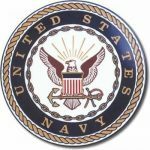 In recognizing the sacrifices our Military Service personnel make for our country, through donations and 100% community support, The WNY Freedom Lounge Inc. has created a welcoming environment for traveling Military personnel & Veterans at the Buffalo-Niagara International Airport. 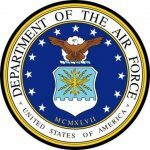 This Courtesy Center is a private area, away from the normal stresses of travel, to enjoy light refreshments, and rest between flights, in an atmosphere that enhances the morale of those who are away from home. The new WNY Freedom Lounge will be open to members of the military and their families free of charge. 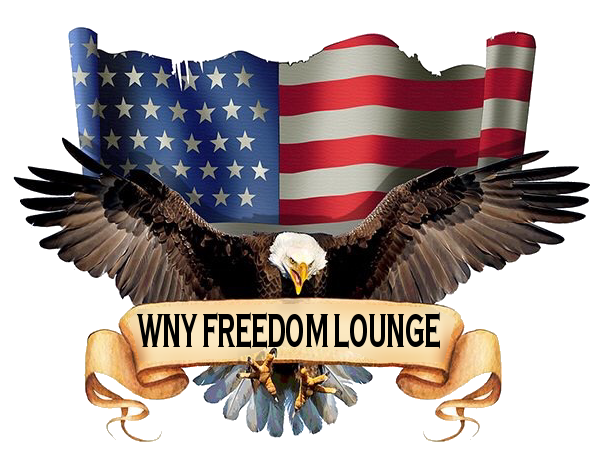 Please join Buffalo-Niagara Airport’s new Military Lounge, The WNY Freedom Lounge to celebrate their Grand Opening on October 2, 2016 between the hours of 2pm and 6pm. The Official Ribbon Cutting ceremony will be held at 4pm sharp. Attendees can park at the hotel and will be shuttled across the street to the Lounge and then shuttled back. 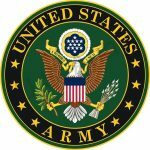 The WNY Freedom Lounge is a private, 501(c)3 non-profit organization that provides morale and recreational services to members of the US Military and their families while traveling. In the WNY Freedom Lounge, visitors can generally find comfortable seating, reading material, TV, phone, snacks, and internet access. The WNY Freedom Lounge also thanks the entire community for all their support!